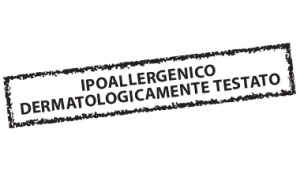 PRODOTTO ARTIGIANALE CON ESTRATTO BIOLOGICO DI SALVIA OLIO DI OLIVA E DELICATI TENSIOATTIVI DI ORIGINE VEGETALE. LA SUA FORMULAZIONE CON PH 4,5 PERMETTE DI NON ALTERARE LE NATURALI BARRIERE PROTETTIVE DELLA PELLE. L’ESTRATTO DI SALVIA E L’OLIO ESSENZIALE DELLA PIANTA DEL TÈ SONO NOTI PER LE PROPRIETÀ ANTIVIRALI E ANTIBATTERICHE. MODO D’USO: SI POSSONO DILUIRE 3–4 CUCCHIAI DI PRODOTTO IN 1 LITRO D’ACQUA, OPPURE POSARE DIRETTAMENTE IL PRODOTTO SUL PALMO DELLA MANO, MASSAGGIARE LA PARTE INTERESSATA E RISCIACQUARE. PUÒ ESSERE UTILIZZATO ANCHE PIÙ VOLTE AL GIORNO IN COMPLETA SICUREZZA ED È INDICATO ANCHE NELL’IGIENE INTIMA MASCHILE. 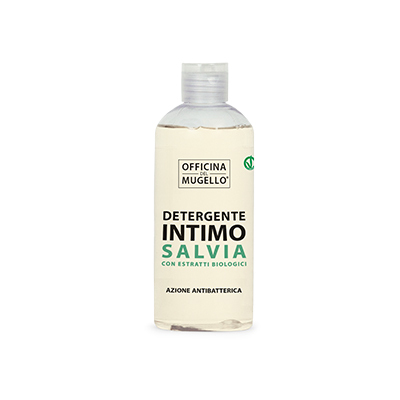 INGREDIENTI: AQUA, COCAMIDOPROPYL BETAINE, GLYCERIN, DISODIUM COCOAMPHODIACETATE, SODIUM LAUROYL SARCOSINATE, POTASSIUM OLIVATE, SALVIA OFFICINALIS LEAF EXTRACT, MELALEUCA ALTERNIFOLIA LEAF OIL, PARFUM, PEG-120 METHYL GLUCOSE DIOLEATE, CARAMEL, PHENOXYETHANOL, BENZYL ALCOHOL, POTASSIUM SORBATE, LACTIC ACID.